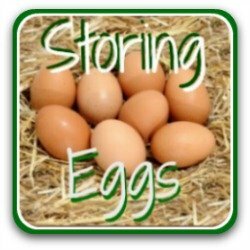 Egg freshness - home-laid vs store-bought. 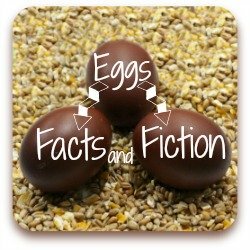 Egg freshness - what it means and how to test it. You know that eggs laid by your own chickens are as fresh as you can get - or at least they should be. 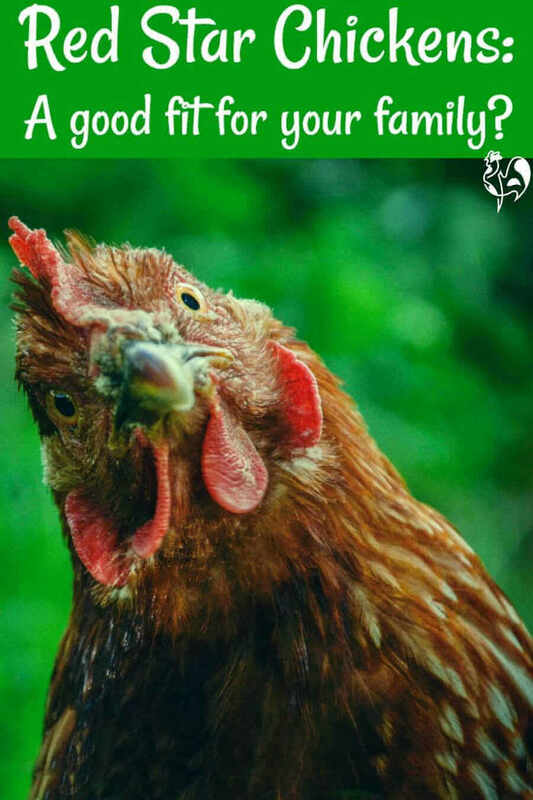 Making sure you collect them every day and persuading your girls to lay in their nest box rather than the compost heap will make sure your eggs are clean and as fresh as it's possible to be. But what happens if the time comes when you have to - oh no! - buy from a shop? What differences can you expect to see? And how do you calculate freshness? Testing for freshness when the egg is still in the shell. Fill a container with water and drop (gently!) the egg into it. A very fresh egg will sink to the bottom and lie perfectly straight. 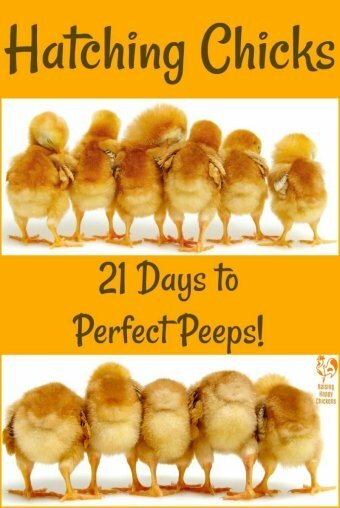 An egg that's about a week old will tilt slightly at one end. The older it is, the more it will tilt and if it floats, it shouldn't be used - it's stale. 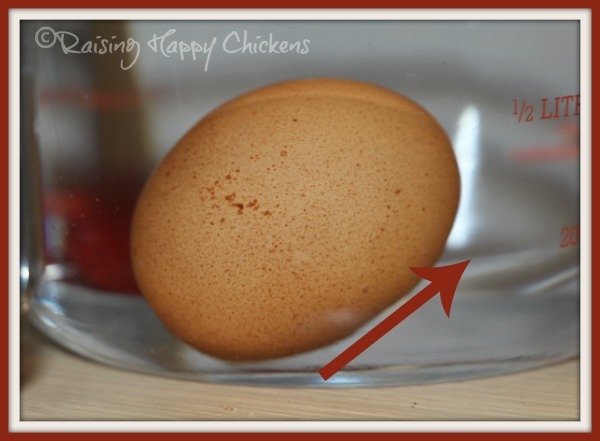 This works because the air pocket at the 'fat' end of the egg, which is used by the chick when it hatches to take its first breath, becomes larger with age. This is a store-bought egg, tested on the day I bought it from a well-known supermarket. You can see even now how it tilts upwards. Although this was sold as 'fresh', I would estimate it's between two and three weeks old. Which is why it's better to have your own, really fresh, backyard eggs. How to test for freshness when cooking an egg. 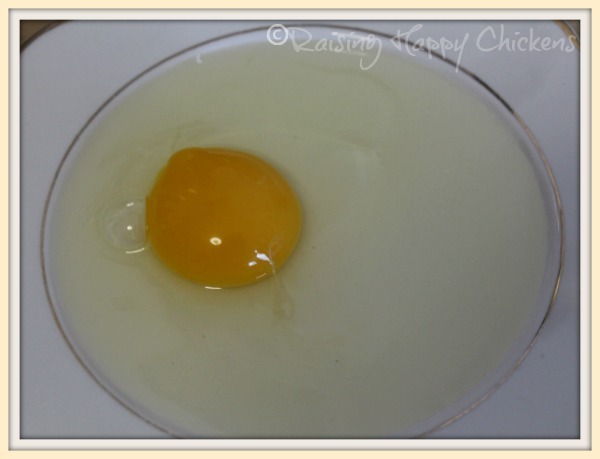 A fresh egg from a chicken who's able to scratch around a back yard will have a lovely, dark yellow or orange coloured yolk which stands up from the white. The white immediately next to the yolk is thick and gloopy and you'll be able to see another, thinner layer of white just outside it. A beautiful, fresh egg from one of our pastured chickens. 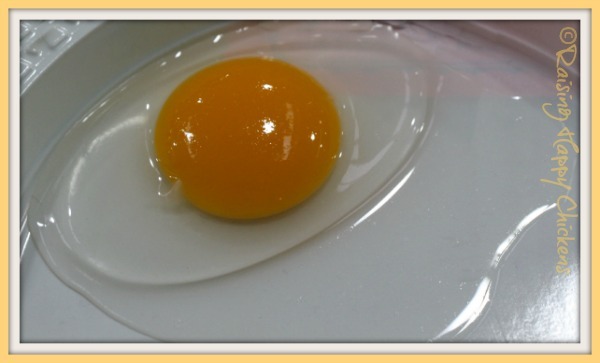 Notice the thick white near the yolk becomes thinner towards the edges. Perfect. In a not-so-fresh egg - let's say over a week old - the yolk will look much flatter, and if you buy from a chicken reared in cages and unable to forage, you'll notice the yolk is nothing like as dark. The white looks the same from the yolk outwards. If you fry an older egg, you'll get a very flat, pancake-type shape and the yolk is likely to go hard quite quickly. This is the yolk and white of a store-bought egg sold as "fresh, free range". Even though this was quite an expensive product you can immediately see the huge difference, particularly in yolk colour and the white, which is much more 'cloudy' and spreads out thinly across the plate. The yolk broke instantly - it's a much less strong consistency than our own chickens' yolks. Your girls' freshly laid eggs may take a little longer to cook, but there's no comparison in terms of freshness, they're much healthier, the yolk will stay runny and they will taste so much better. Is Salmonella caused by eggs which have lost their freshness? No. Salmonella is a bacteria which is carried by the chicken and transmitted to the egg as it forms in the ovaries. 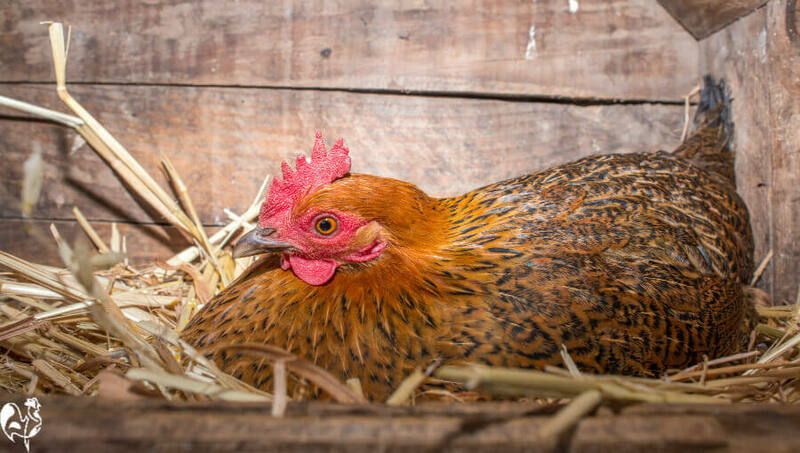 Salmonella Enteritidis, to give it its scientific name, can be carried by any chicken but is most commonly found in hens from large, commercial flocks who live in cramped and often insanitary conditions. The illness it transmits is called Salmonellosis. It can cause problems in people who have under-developed immune systems - the elderly, the very young, unborn babies or people being treated for conditions which mean their immune system is already depleted. Since the large Salmonella outbreak of the 1990s, commercial flocks are vaccinated against it. 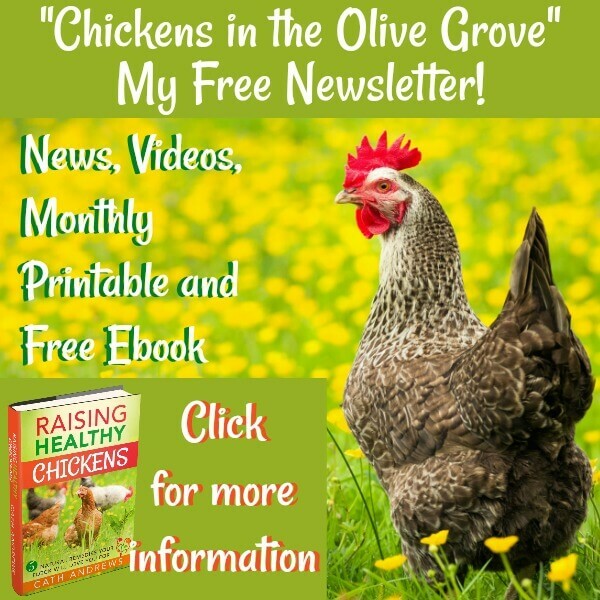 The United Statements Department of Agriculture (USDA) estimate that in current flocks a maximum of about one in ten thousand chickens may carry the bacteria. 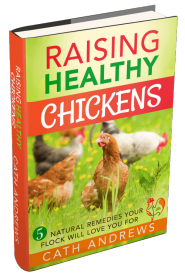 Will my backyard chickens have Salmonella? Highly unlikely. Even in flocks where the incidence of Salmonella is over 50% and where the eggs are stored for long periods of time at room temperature, the chances of contracting Salmonella from an egg is estimated at 0.00045% - about 1 in 20,000 eggs. It can be carried by rats though, so if you have any problems with rodent infestation you need to control it straight away. 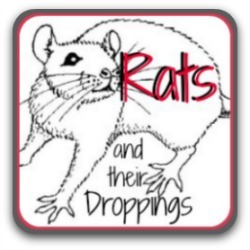 Have a look at this page for ten ways of getting rid of rats. If you fall into one of the 'at risk' groups, just make sure you cook your eggs well and avoid eating them raw in products like mayonnaise or egg nog. 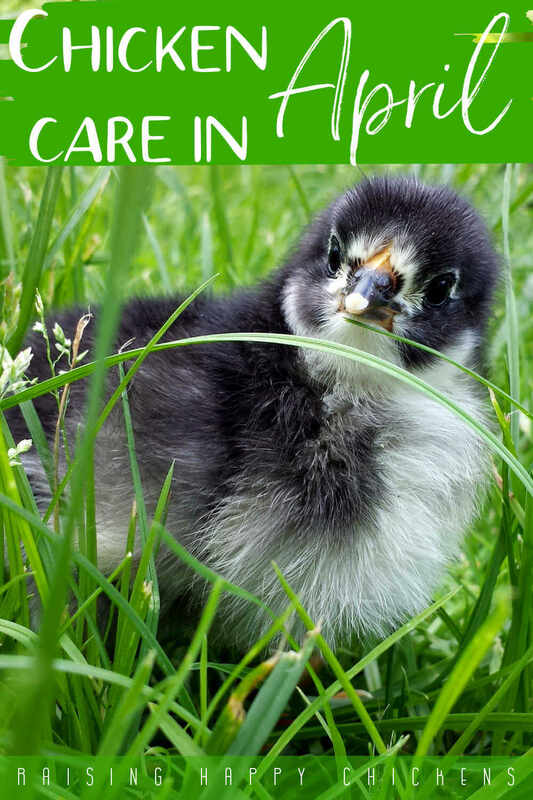 Maintain simple hygiene routines, like washing your hands after handling your hens and make sure you have a clean coop and nest boxes, and all will be well. Here are some of my most popular articles which you may find helpful. Click on any of those pics to go to the page. There's a lot of scary but often inaccurate information out there about Salmonella. If you want solid information based in fact, read papers focused on scientific, peer reviewed research. 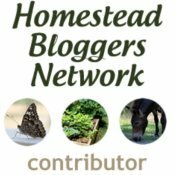 These are some of the sources I've found useful. 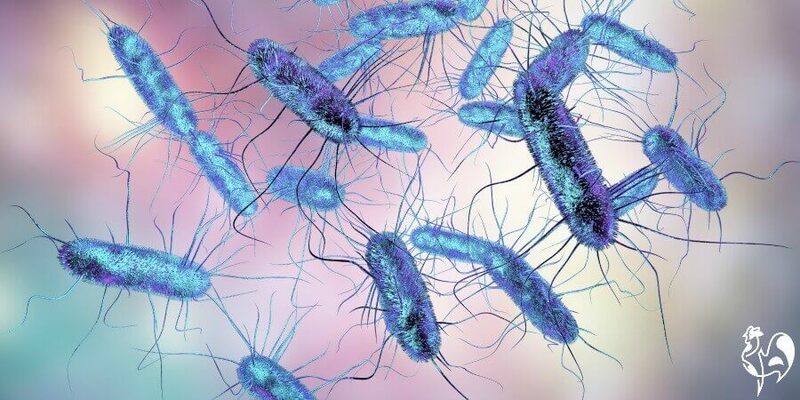 'Risk Factors Associated with Salmonella and Listeria Monocytogenes'. Strawna, Grohnb, Warchockia et al; USDA Department of Applied and Environmental Microbiology; 2013. 'Population Dynamics of Salmonella Enterica Serotypes in Commercial Egg and Poultry Production'. Foley, Nayak, Hanning et al : Department of Applied and Environmental Microbiology; 2011. 'Prevention of Salmonella Enteritidis in Shell Eggs During Production, Storage, and Transportation'. Food and Drug Administration, Department of Health and Human Services, 2009. 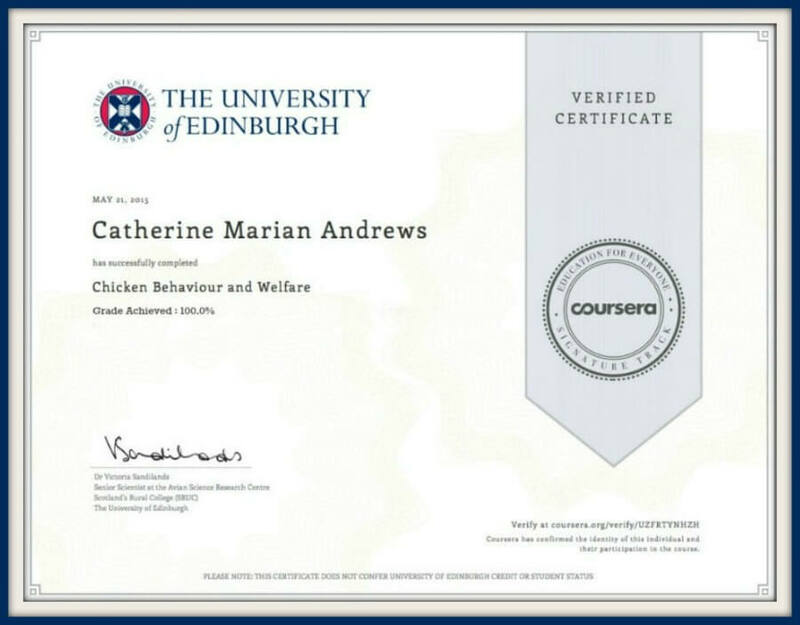 'Risk Assessments of Salmonella in Eggs and Broiler Chickens'. Anderson, Ebel et al; World Health Organisation : Microbiological Risk Assessment Series, No. 1, Interpretive Summary; 2002.